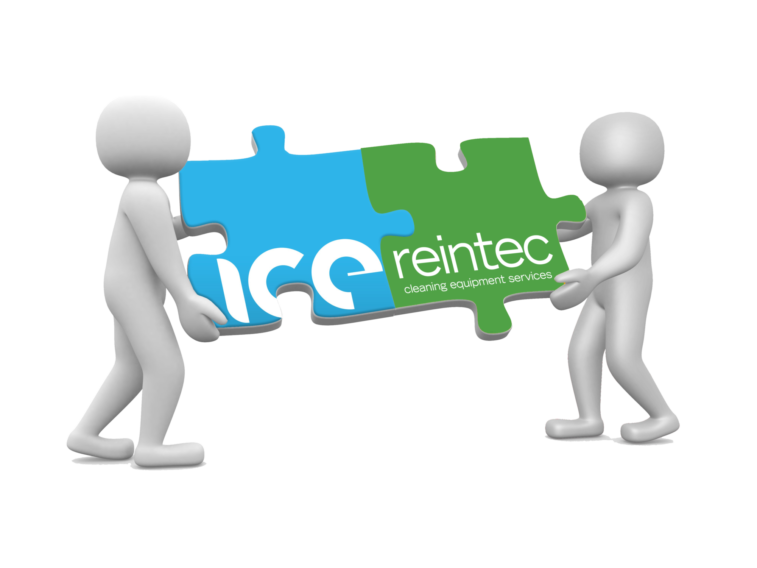 ICE acquires Reintec and TecServ | Industrial Cleaning Equipment Ltd.
Trading as Reintec, the business has led the way since 2010 in equipment rental, offering flexible hire and repair of professional cleaning equipment. TecServ delivers expert maintenance services which support the Reintec product offering. Today, as well as being the UK’s largest independent provider of cleaning equipment and associated services, ICE is a true and dedicated total equipment service business in the cleaning market, offering everything from equipment purchase or rental to asset management and maintenance, all backed and supported by a commitment to a technological and innovative approach. “This acquisition further strengthens the ICE market proposition, bringing complimentary capability and experience into the group. As a combined business, we have a platform for growth and an opportunity to create a truly market leading organisation,” said Mark. Reintec and CES will now both be fully integrated into the ICE Group, and will all operate under the four new ICE brands, which will come to market in the very near future. A separate transition team from both sides has been deployed and ring fenced away from the day to day operations of all three businesses (ICE, Reintec and CES), to enable the existing teams to focus on business as usual and customer support whilst the organisations transition.